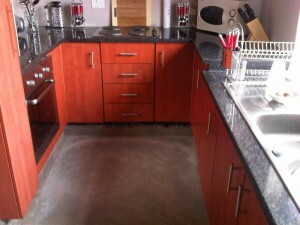 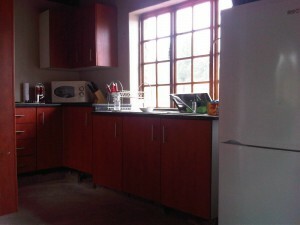 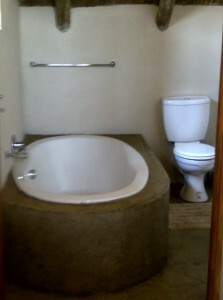 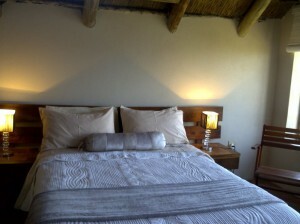 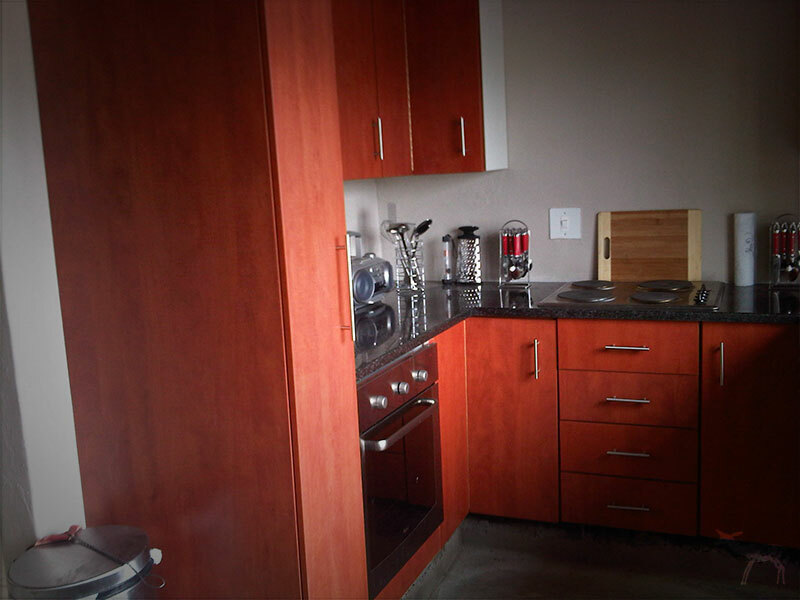 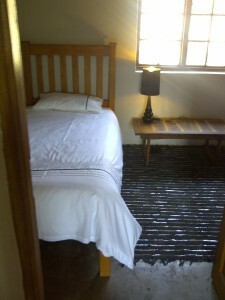 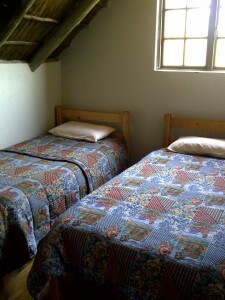 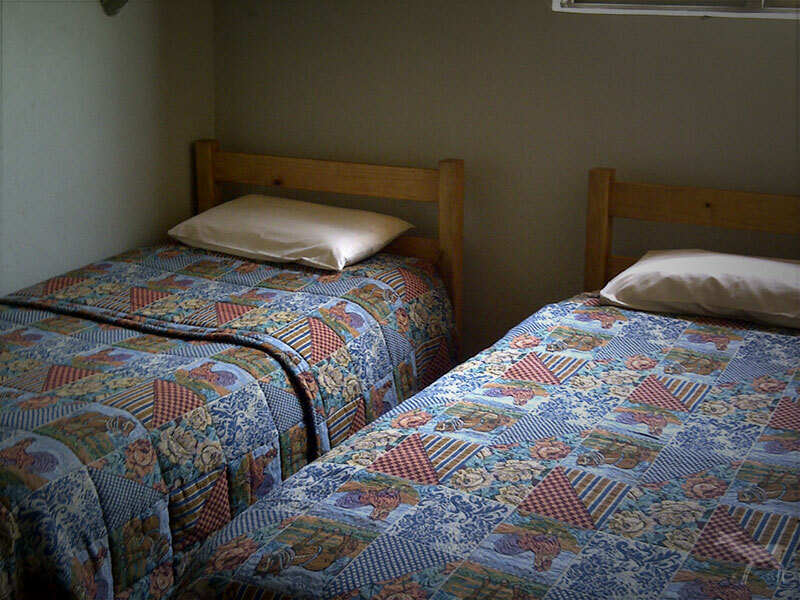 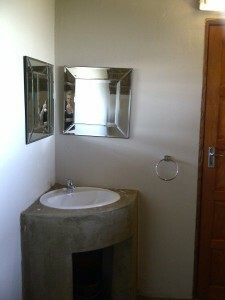 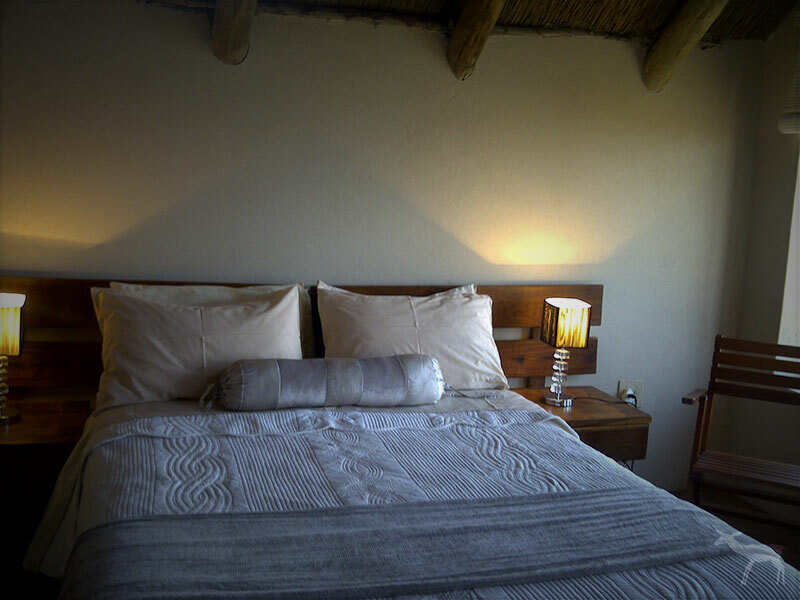 R300 per person per night extra, max to 10 people. 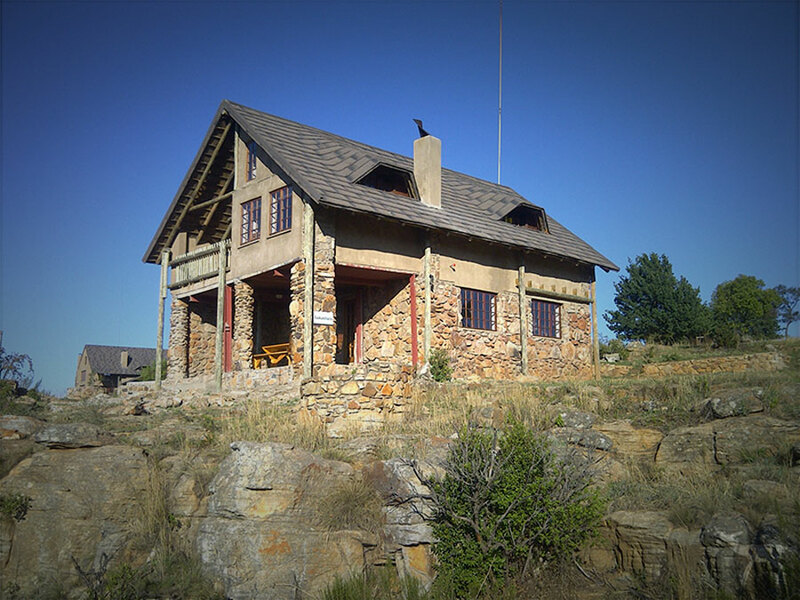 The Bermanzi Hiking Trail and Guest House is the perfect place to relax and unwind. 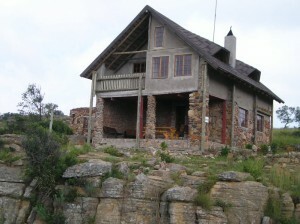 Settled on the gorgeous Mpumalanga escarpment, just 2 hours from Gauteng, Bermanzi is the place where you can break away from reality and immerse yourself in nature.